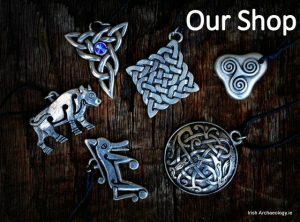 Do you want to help re-position archaeology in a meaningful way in Ireland’s future? 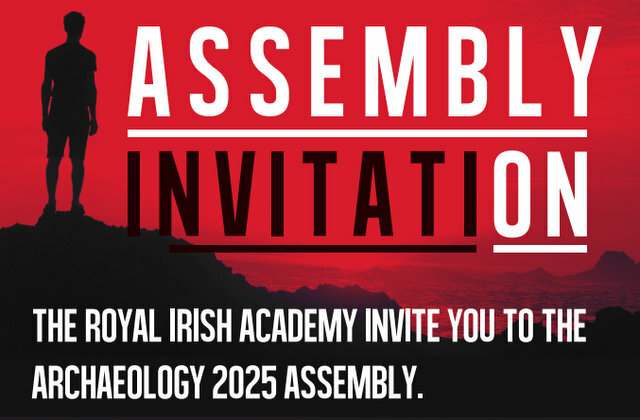 If so, you should think about attending the Archaeology 2025 Assembly. This free event is taking place in the lovely surroundings of the Royal Irish Academy in Dublin on Thursday, April 7th. It will allow members of the public as well as professionals working in archaeology and related disciplines to have their say on the future of archaeology in Ireland. Archaeology 2025 is a strategy that will chart the journey for archaeology over the next 10 years on the island of Ireland. This strategy aims to ensure archaeology’s unique status as a cultural, scientific and social resource and as a strong and relevant part of Ireland’s future. As an initiative of the Royal Irish Academy Standing Committee for Archaeology, and facilitated by the Discovery Programme, it identified a need to review and resolve issues around the practice and resource of archaeology. As a key stakeholder, please come and contribute your perspective and experience in how to steer archaeology on a strong sustainable path.